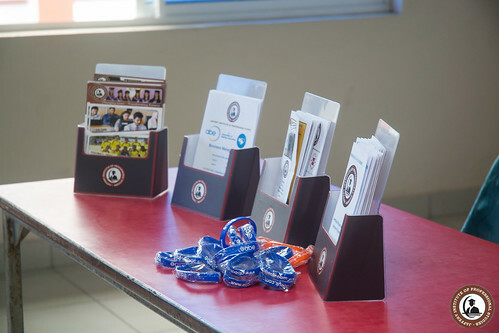 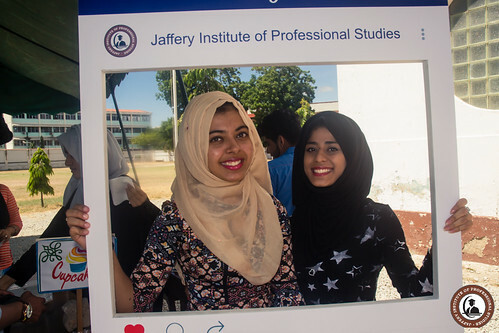 The ACCA Mombasa Students’ annual seminar was held on Saturday 22nd April attended by ACCA students from Mombasa. 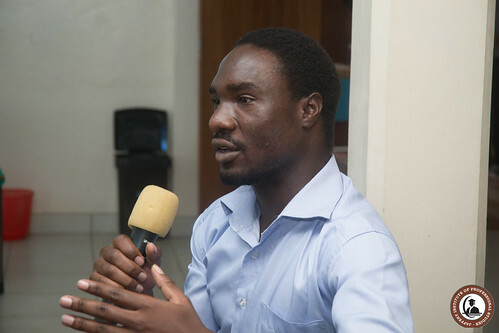 Steve Obuogo, the education development manager gave a talk on study techniques, personal development and ACCA journey. 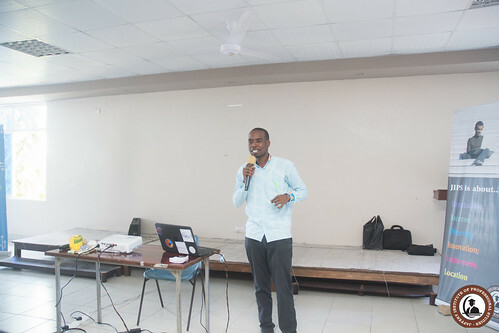 The second speaker George Njari, the regional Head of education and development Eastern Africa gave an update on the new Qualification, ACCA Qualification- The future (http://accaglobal.com/thefuture). 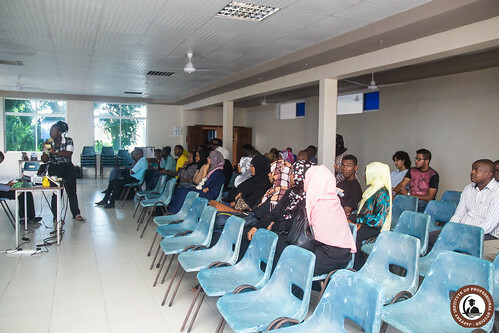 A member of ACCA Vishal Soni gave a small presentation on “The Hybrid Accountant”. 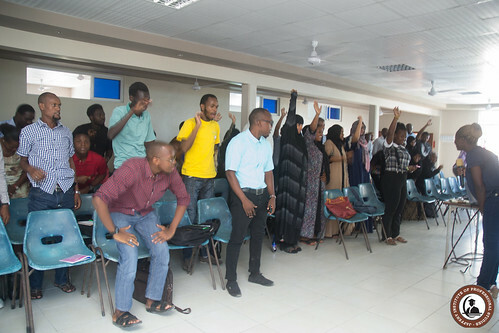 We would like to Thank all students who attended, and ACCA for the wonder full and educational seminar. 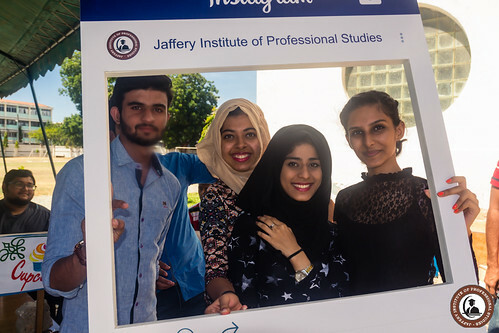 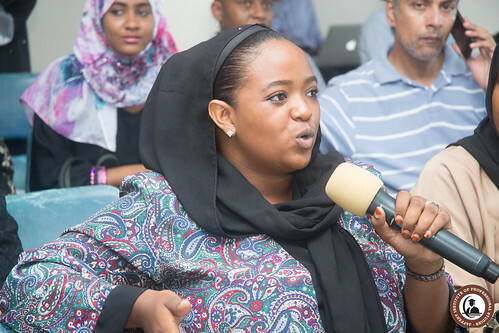 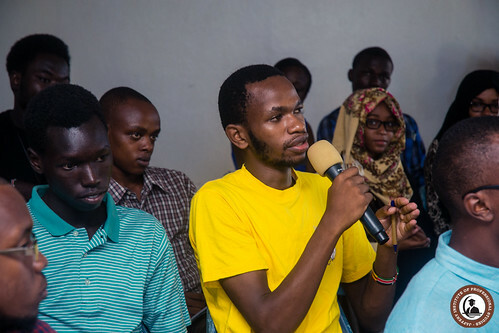 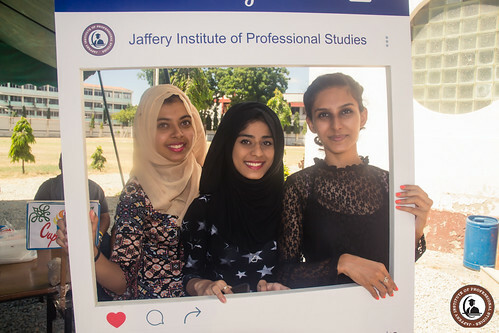 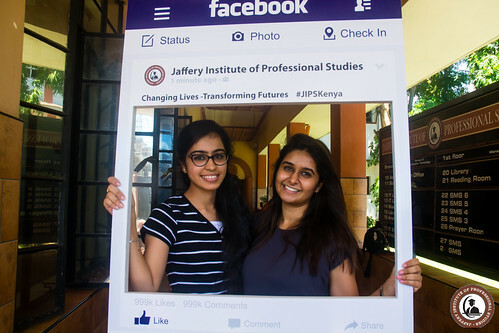 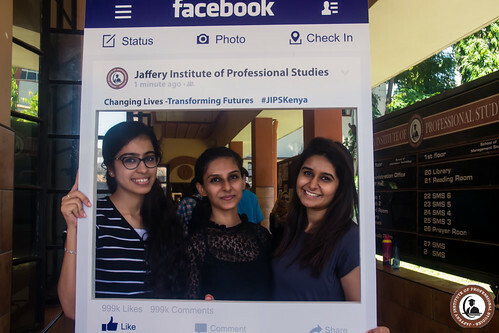 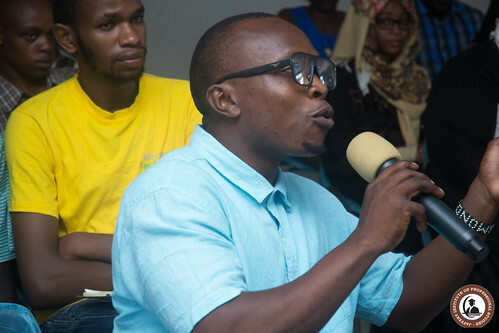 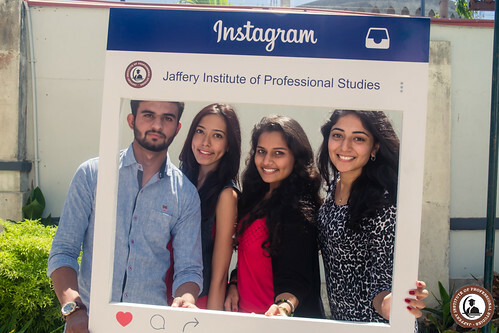 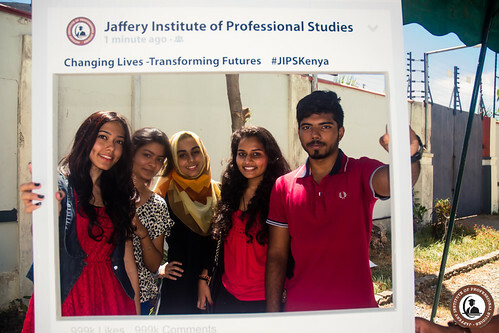 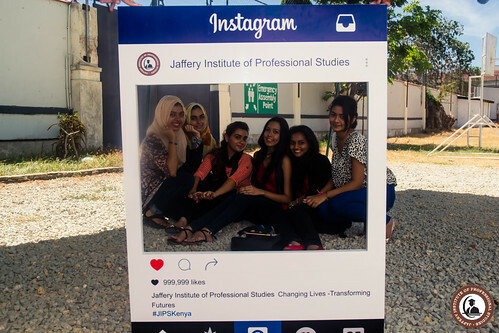 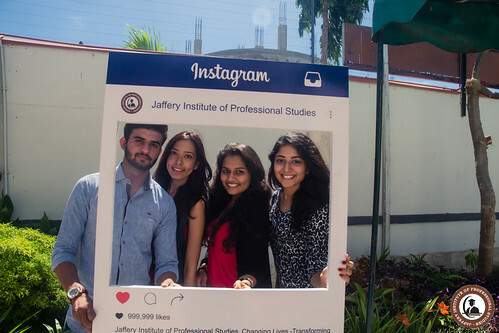 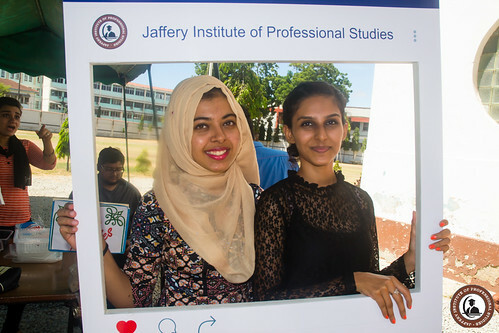 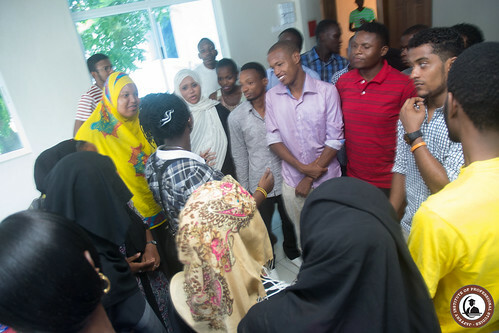 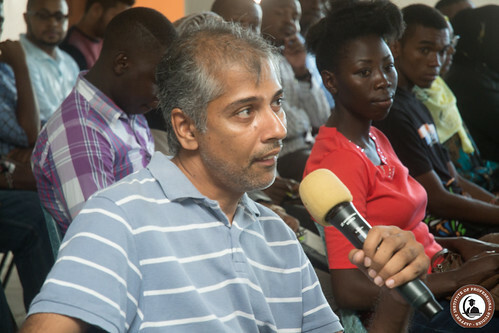 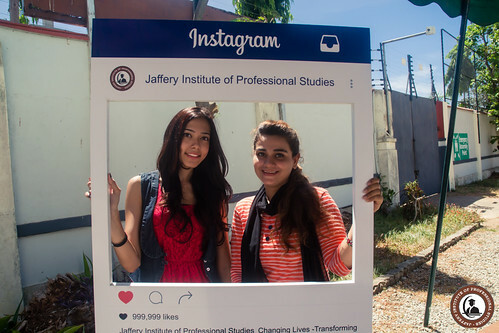 The Mombasa Tech Community Inspirational Hub-Grow Yourself Event was held on Saturday 11th March at Jaffery Institute of Professional Studies. 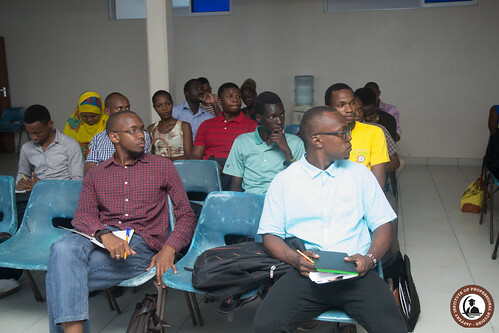 The half day training event meant to equip the attendants with a sharp short fundamentals skills on entrepreneurship and ethics. 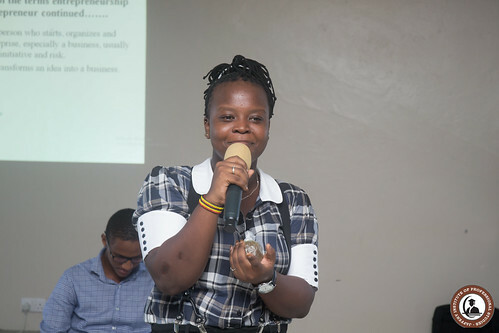 Speakers introduced entrepreneurship, an activity to showcase teamwork, inspirational talk by Charles Msilanga, and a panel discussion on success of start-ups. 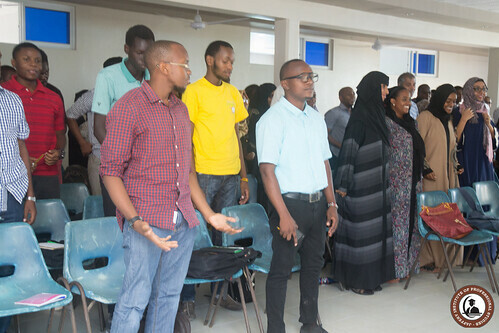 The purpose of the event was to create awareness and promote not only entrepreneurship, but also techpreneurship, innovation and leadership throughout the community. 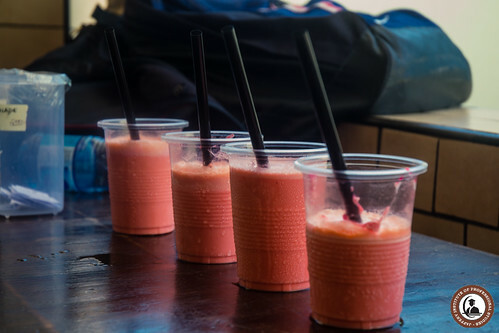 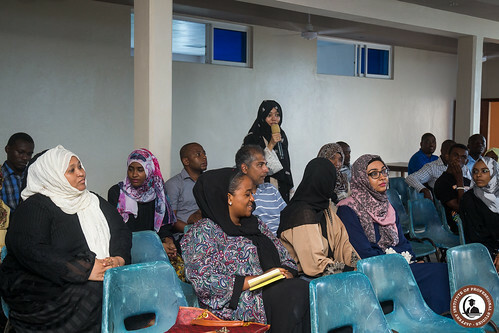 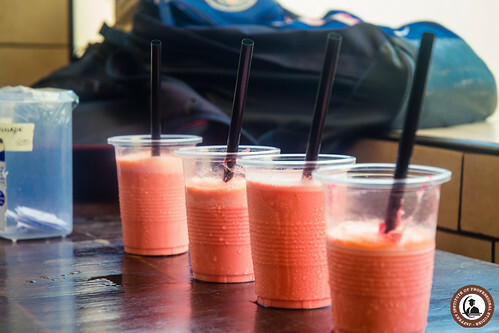 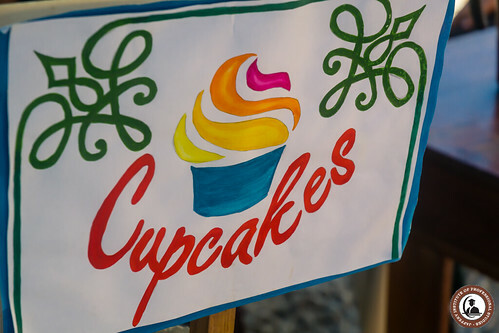 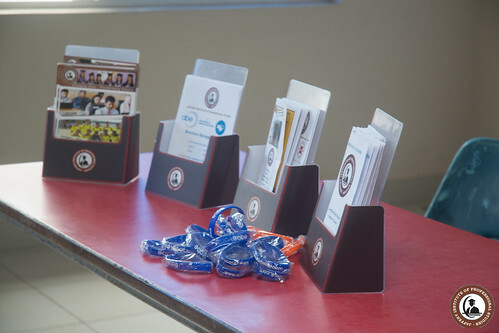 The day brought community members to unleash their passion and discover where they belong in the modern world including various opportunities while they connect them to the right professionals.